Brunel Supplies are your local DIY and builders merchants in Newton Abbot. We specialise in a huge range of building, trade and DIY materials, supplies and services. We have been trading for over 14 years’ and offer professional and reliable services to our customers in Newton Abbot and throughout Devon and Somerset. We have all the necessary expertise to offer knowledgeable advice to both trade and DIY customers. Whether you’re looking to build a new house or or a garden fence, we have the ideal supplies for you. Brunel Supplies proudly offer a range of materials, products and supplies for both trade and DIY customers. By offering an extensive range of services, we are able to satisfy and meet the needs of a large customer base. At our yard, we stock everything from garden fence panels, to railway sleepers and power drills to screws. The following list covers the range of reliable and innovative services that we offer. Trading in Newton Abbot for 14 years. Building materials for trade and DIY. Competitive family run business (competitive prices). *Free local delivery on orders over £150. At Brunel Supplies, here in Newton Abbot, we strive to provide our customers with the best quality products and services. We understand how important it is for our customers to receive top quality building materials and supplies at affordable and competitive prices. 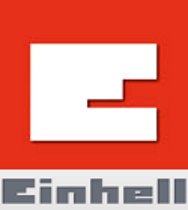 We, therefore, stock hardware, tools and building supplies from some of the top industry manufacturers. 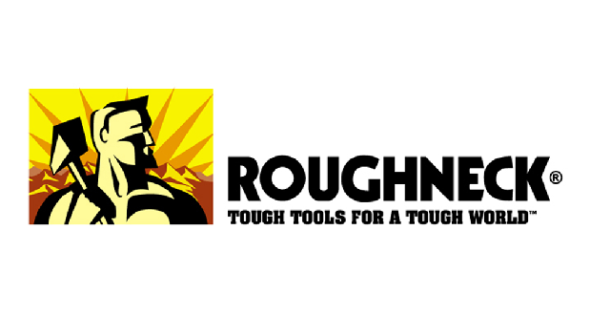 These manufacturers include; DeWalt, Irwin, Roughneck, Stanley and many more. Extensive selection of all the building materials you will ever need. Products include: insulation, plastering equipment, cladding and lining materials. Large range of sheet materials available in a selection of sizes and thickness options. Products include ply-wood, MDF, chip board and imported softwood. If you are looking for quality hardware and tools at the best prices visit our trade counter. Our range include: hand tools, power tools, fixings and hardware. If you are giving your garden a makeover we sell a range of landscaping products including: exterior cladding, decking, fencing and much more. So, if you require further information on any of our expert building supplies or services, do not hesitate to contact us. Furthermore, a member of our expert team is always on hand to offer advice on any queries you may have.